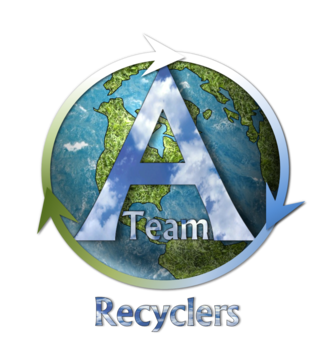 A-Team Recyclers is proud to offer the southwest Chicagoland area with responsible electronics recycling services. With our pickup service, collection events, and Chicagoland facility in Joliet, IL, electronics recycling is simple and convenient. Our recycling services can be tailored to your needs, whether you’re looking for recycling services for a school, hospital, bank, business, or just general residential needs. Don’t throw old electronics away! Instead, recycle them with A-Team Recyclers. We try our best to salvage as much electronics as possible so that they can be refurbished and reused. So when we recycle electronics, we take care to carefully disassemble the items and reuse what’s in good condition. In cases where the electronics cannot be recycled, we consider it end of life and break down the electronics into raw materials. Your information is always protected when you recycle your electronics with us. We clear all data from your hard drive, computer, phone, and other data-holding devices and offer hard drive shredding upon request. As much as we try to recycle all electronics, some items are not recyclable. Take a look at our list of the many electronics we accept, and recycle with A-Team Recyclers today!